We are committed to honesty, integrity, and transparency. 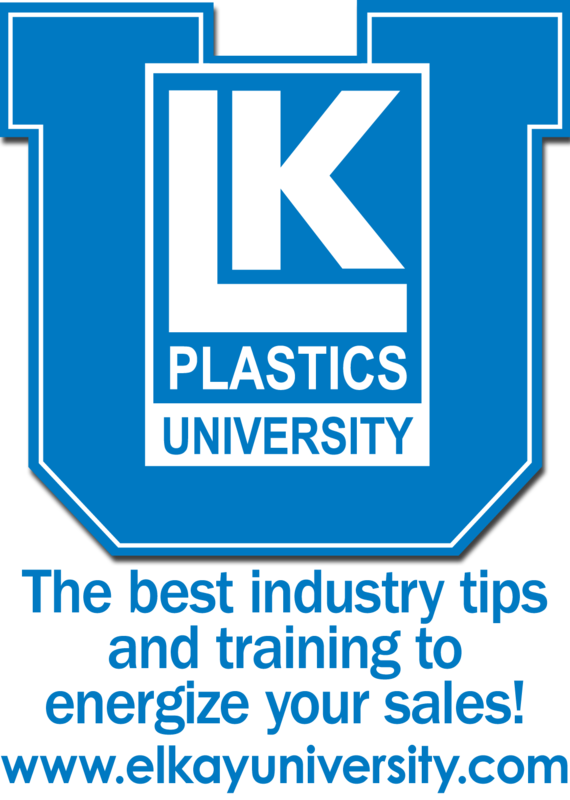 A career at ElkayPlastics means being on the fast track growth with continuous learning, competitive salaries, excellent benefits and an opportunity to work with the latest technology alongside some of the finest minds in the industry. We offer a world-class working environment with assignments that stimulate the aspiring mind, professional management, exceptional rewards and recognitions.